Today we've launched new tools to help make the immigration process easier for our users. 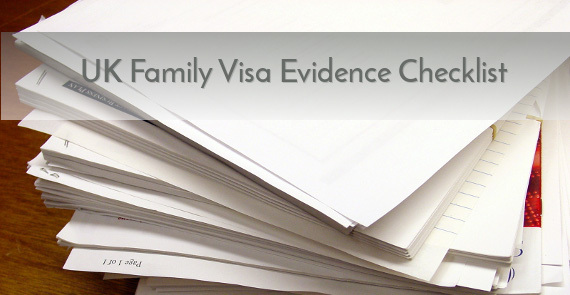 The required financial evidence for UK Family Visas must be in the name of the applicant's partner, the applicant or both, as appropriate and original documents (not copies) unless otherwise specified. For employment-related earnings, bank statements covering the period(s) of employment relied upon must be provided. For non-employment income, only those bank statements which show the income being relied upon must be provided.